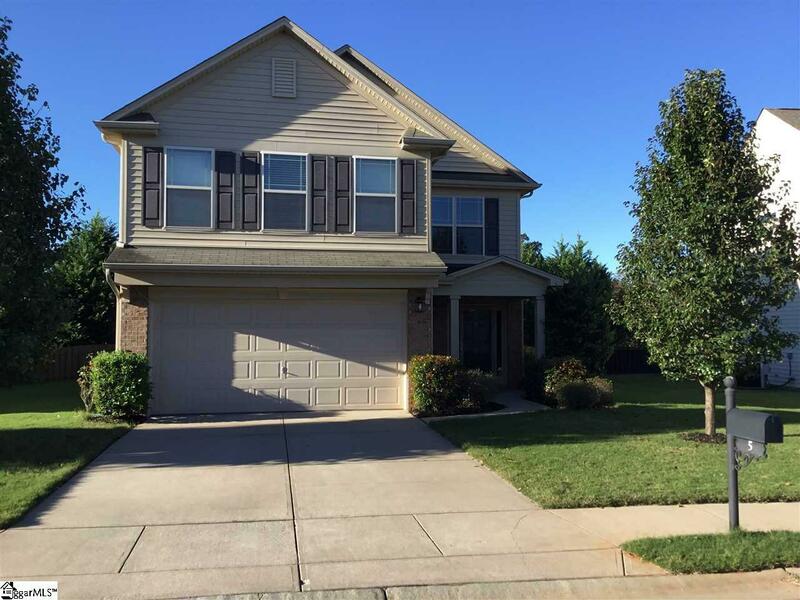 Well maintained 3 bedroom, 2 1/2 bath in a quiet, convenient Greenville neighborhood. Large living room with natural gas fireplace. All Carpet new 2016, Vinyl flooring in kitchen & dining room new 2018. Custom built-in Library/sitting room with electric fireplace new 2017. Large master bedroom. Large master bath with dual vanity and large walk-in closet. All kitchen appliances stay. Washer & Dryer. Community pool. Fenced backyard - lot extends further downhill to protected area. Transferable termite bond. Carpets professionally cleaned October 2018. Located in The Heights subdivision.